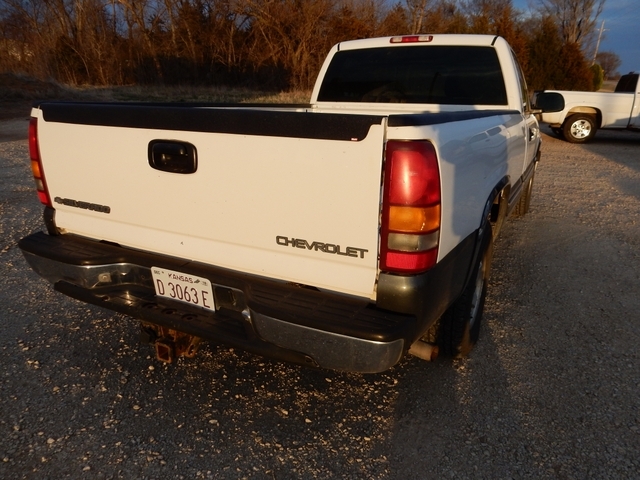 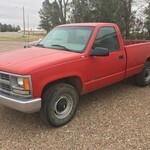 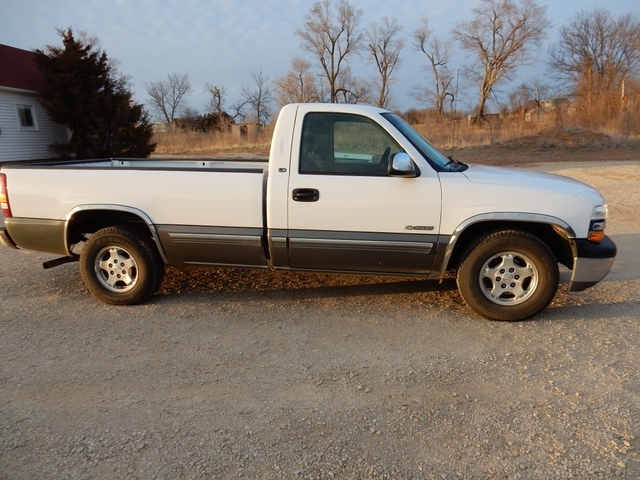 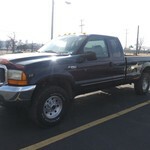 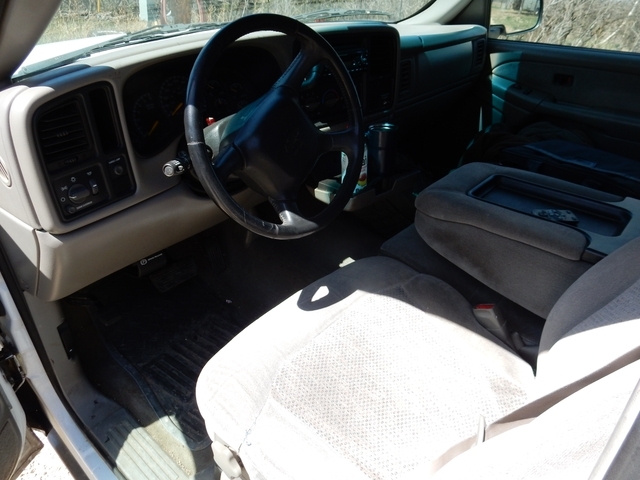 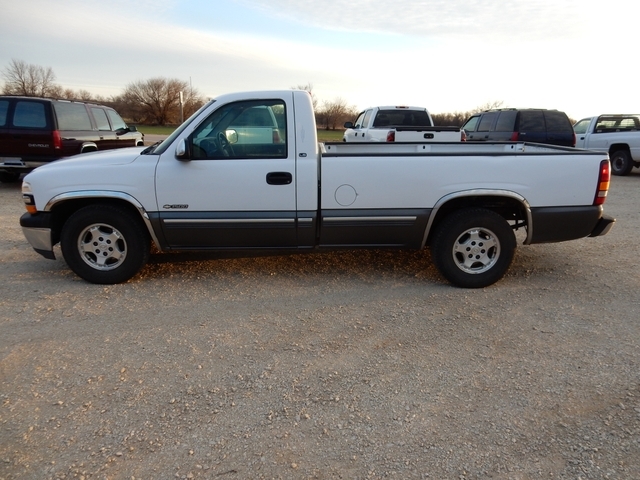 The Truck Store LLC is a family owned and operated business in Kansas since 1982 specializing in preowned 4x4 pickups. 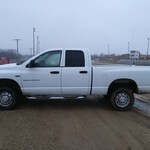 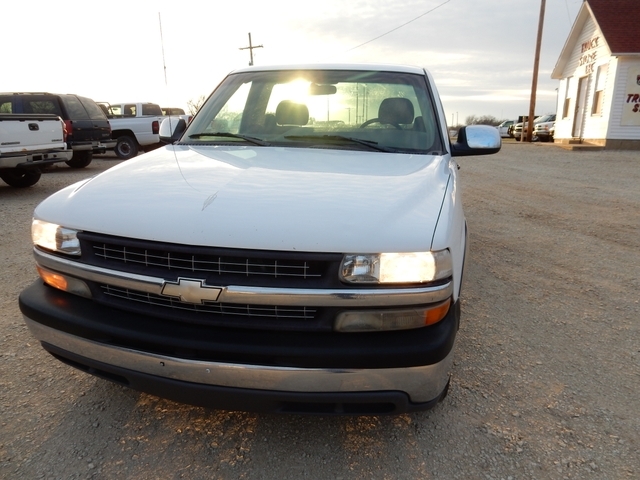 We buy, sell, and trade preowned trucks, SUV's, and cars. 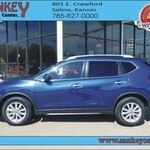 We look forward to doing business with you and appreciate our loyal customers.